The attention at the moment goes mostly to France where the Euro2016 is taking place. A month ahead we can look forward to exciting games between Europe's best national teams. And as you probably already have seen there are many casinos that takes this opportunity to create football themed campaigns and offer. 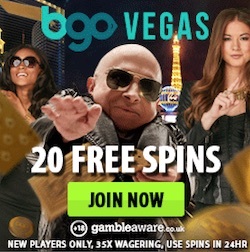 So this is really the time to catch hundreds of free spins and valuable reload bonuses if this is what you are looking for. One casino that offer loads of casino treats during the Euro2016 is Guts. At this online casino there is a Euro2016 trivia going on and every day you can visit Guts in order to get some free spins or a nice bonus. It's easy to join the on going trivia at Guts right now. If you are already a member of this casino you can just login and go to the campaign site to get all the information you need. Every day during the campaign you can answer a question that has something to do with football. If you enter the right answer you will be rewarded with a gift which means that you will get either free spins or a bonus. Usually the spins will be credited to your account the next day if you entered the correct answer before midnight. 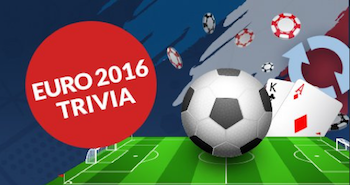 In the trivia you will also get a challenge each day and when you complete this challenge you will collect points. These points will get you up on a leaderboard where the top segment will win amazing prizes at the end of the campaign. So, do you have the guts to ake on the challenge? If you want to join the trivia but aren't a member of Guts yet it's easy to become one. 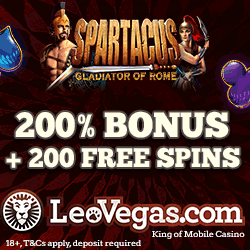 Just sign up straight away and you will get 10 free spins no deposit to use on Piggy Riches. 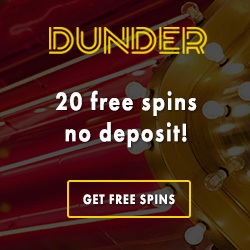 Hopefully you will win some extra cash and then you will be happy to know that these free spins aren't connected to any wagering requirements so you have the opportunity to withdrawal everything you win. If you also decide to deposit money to Guts there is an amazing welcome package to claim for new members. 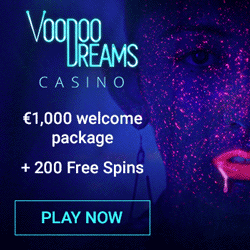 You can get up to 100 free spins in addition to £300 in bonuses if you use the promo codes that can be found on the campaign site at Guts. You will get all this in connection to your forth first deposits to the casino.